Writing a slope equation with two coordinate points will require you to pay very close attention to the X and Y axis. 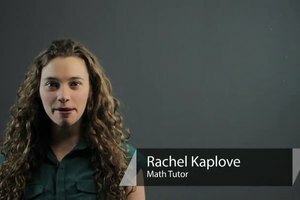 Write a slope equation with two coordinate points with help from a professional private tutor in this free video clip. 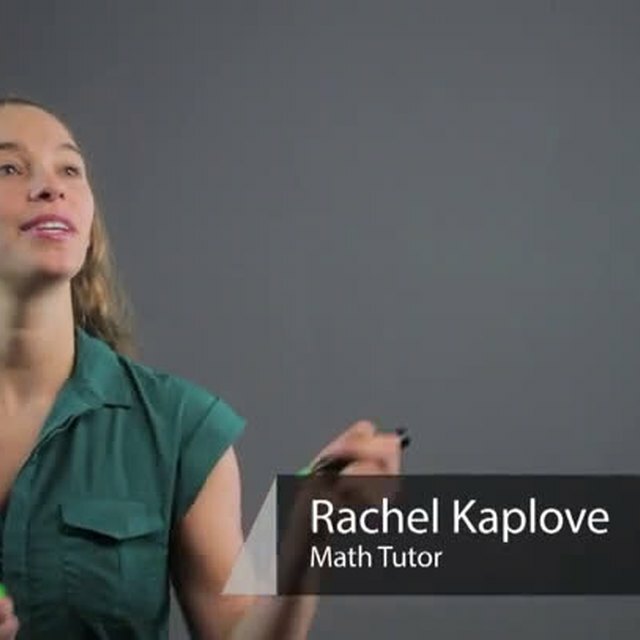 Hi, I'm Rachel, and today we're going to be going over how to write a slope equation with two coordinate points. So let's say we have the two points, 3, negative 4 and 0, 5. 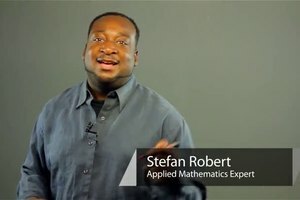 These are two points and we want to find a slope equation from these two points. Well slope which can be referred to as M is the rise over the run which is the change in Y over change in X. That's how we write it, the triangle. Well what does that mean? That means Y1 minus Y2 over X1 minus X2. In this situation, we have these points. We have 5, negative 4 and 0 and 3, those are the X's. So we'll start with these as X1, X2 and X1, Y1 and X2, Y2. So here is the first Y is negative 4 and then minus 5 and here we have 3 minus 0. So that's going to give us well we are subtracting so I like to do that, negative 4 plus negative 5 is negative 9 over 3. So that's going to be negative 3. Now, we're going to plug this into the equation. So we know that it's going to be Y equals negative 3, the M, right, X plus B because the equation is Y equals MX plus B. So we know that we plug in the negative 3 here and now we're going to have to figure out what B is. So we can choose any of these points. I like to chose 0, 5 because that's easier because there is a 0. So let's plug in the 5 for Y, the 0 for X and we still don't know what B is so we'll leave it as a variable. Now that turns into 5 equals negative 3 times 0 is 0. So B, 5 equals B. So we just found our B and we have our slope from here. So the equation is going to be Y equals negative 3X plus 5 and that is our slope equation from the two coordinate points. 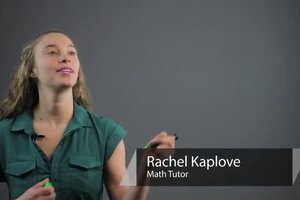 I'm Rachel and thank you for learning with me today.